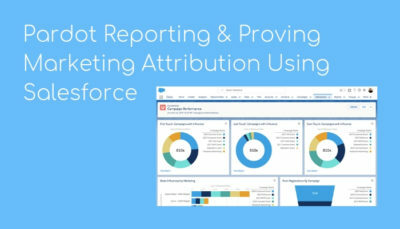 Setting up the best marketing attribution model in Pardot can help you to prove which campaigns are contributing towards conversions and won deals in Salesforce. Level up your Pardot reporting with this tool! 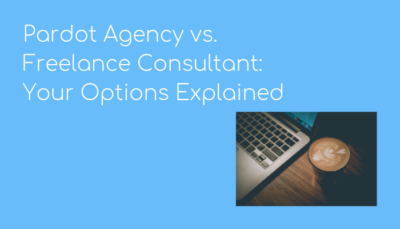 Get help deciding whether to recruit an independent freelance consultant for your Pardot requirements or employ a go-to Pardot agency to support and scale your MA activities. Type ‘pardot agency’ into Google and you’ll receive over 380,000 results. Switch that second word out to ‘freelancer’ and the number of results jumps to more than 430,000. 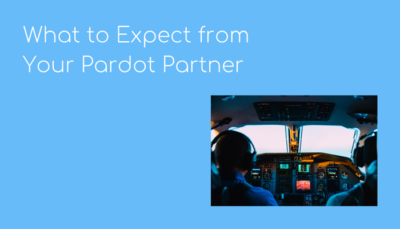 Don't get caught up with a Pardot partner that can't deliver what you need. 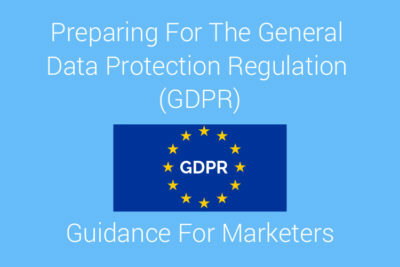 As you venture into the MA world or seek to upgrade your automation capabilities, consider these points when choosing your support. The Pardot Engagement Studio is a powerful piece of marketing tech that can transform your marketing campaigns and automate the customer journey. 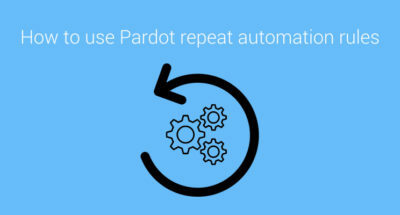 Pardot Repeat Automation Rules are a game changer and can revolutionise the way your marketing automation tool is set up. Learn how to use them here. 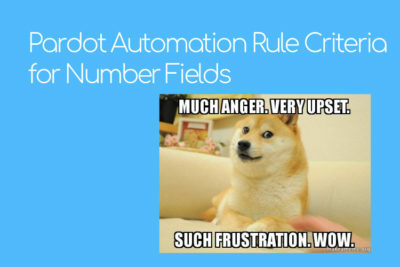 Pardot tips to help you make the most out of your Pardot platform. 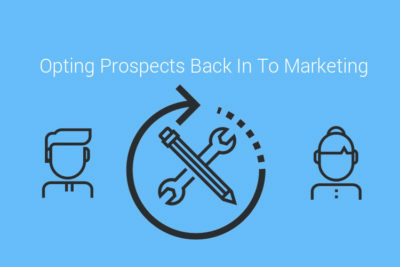 Start optimising your marketing automation with these quick wins and useful tricks! 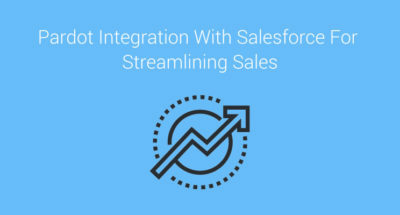 Salesforce & Pardot are perfect partners and their integration is remarkable. Find out what its all about here and why the pair work so well together. 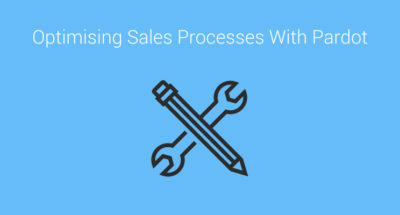 Marketing automation can be the key driver in optimising sales processes for your business.  Here's an example of how this can be set up in Pardot.